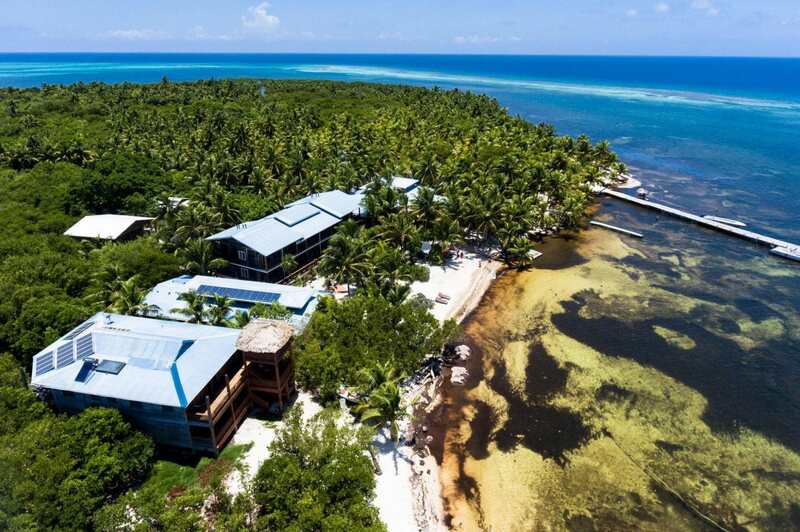 We are the only diving resort on Long Caye located directly on the beach and the only beachfront resort in the Lighthouse Reef, where the Great Blue Hole is located. 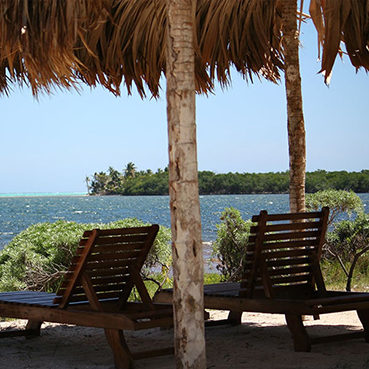 Combining a deep respect for nature with a desire to share the area’s natural beauty, Itza, one of the Best diving resorts in Belize, welcomes you to fully appreciate the magnificence of wild Belize. Whether you are coming for the best diving in the world, snorkeling, research or simply to unplug, our goal is to make sure you enjoy your stay. Fall asleep to the lullaby of swaying palm trees and awake to sounds of water greeting you at the shoreline of the seductively captivating Caribbean Sea. Leave your wallet behind: All you need and want in one easy booking. Dive into the Blue with us! Belize’s world class dive sites of Lighthouse Reef Atoll are just minutes from Long Caye. Snorkeling from Long Caye is an experience not to be missed! 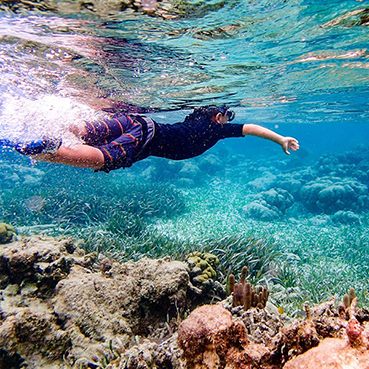 Snorkel the shallow waters of our nearby reef by boat or from land. Belize offers a wealth of incredible sport fishing. Join us on an unforgettable adventure flats and/or Deep-Sea fishing in the crystal clear waters of Belize. Don’t want to get your feet too wet? No Problem… Our island and atoll have more to offer than just stunning Snorkel and Dive Sites.